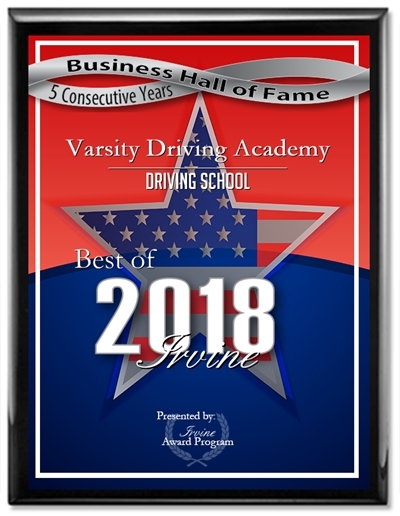 Varsity Driving Academy is proud that we have been rated #1 in many Orange County areas, and students at Orange Coast College are able to take advantage of that service. Our hunger for excellence is part of the reason behind that rating, but so is our staff, our vehicles our flexibility and our students. Found out more below and then sign-up for classes and get a firsthand view of the future of driving schools. 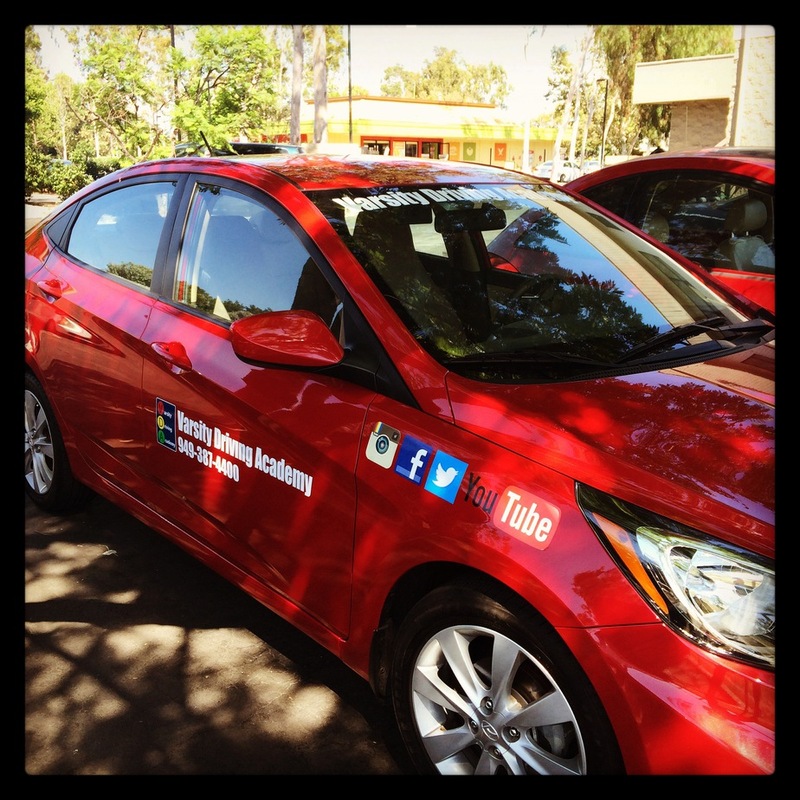 Welcome to Varsity Driving Academy Orange Coast College Driving School! We offer a free pick-up and drop-off service for students who sign-up with us as just one of the many ways we make things easier. Going to college is one of the best ways to further y a student’s life and education by getting the knowledge they need to land that dream job and grow their passions. Learning how to drive is also important to learn. The only problem is, finding the time to do both. Luckily, here at VDA, we know that struggle and make classes available online. Learning how to drive online is a great way to learn on your own time when you have time. Get some learning done in between classes, on a lunch break at work or after homework. As long as you’re signed up with VDA, all you need is a username and password a computer and an internet connection. Get those things, and you can learn how to drive safely and defensively with VDA. Unfortunately, behind-the-wheel training can’t be done online (yet) but there are ways to make it easier for students. The DMV requires that every student have a professional trainer with them for training but we allow you to make the schedule. There are three, two-hour sessions required, but you can schedule them whenever you want. We will then come to you, pick you up, and get started with training. When we’re finished with that session, we will drop you back off where you want. We feel this is a good way to show our dedication to each student. Still, we think we can do better. That’s why we make sure every session is a one-on-one between the student and the trainer. That way students can ask questions and feel comfortable doing so. We have a number of different package options that allow for a nuber of different reasons, but one of the most popular is our DMV Package. With this package, we go above and beyond for you, our student. Not only do you get a trained professional to pick you up and drop you off for training sessions, but you get so much more. We will deal with the DMV for you, we will pick you up and take you to your DMV test and we will even let you use our vehicle for the final test. We think this is a big advantage since you’ve been practicing in our car for months. If you have any further questions, contact us and get the answers you need at (949)387-4400. Our vehicles are inspected regularly and are chosen for their safety ratings. The number one concern, of the number one rated driving school will always be our students safety.